Thanks to a tremendous partnership with Pittsburgh Youth Leadership, our students regularly have the opportunity to take out-of-state bike trips to numerous locations. Some trips have included Pittsburgh to Cleveland, Harrisburg to the Jersey Shore, Vermont to Quebec, the Blue Ridge Mountains in Virginia, and Nashville to Montgomery, AL. One trip was even in Alaska! Starting with a trip to Italy in 2015, every two years our World Discovery Club raises funds to take an educational tour abroad. 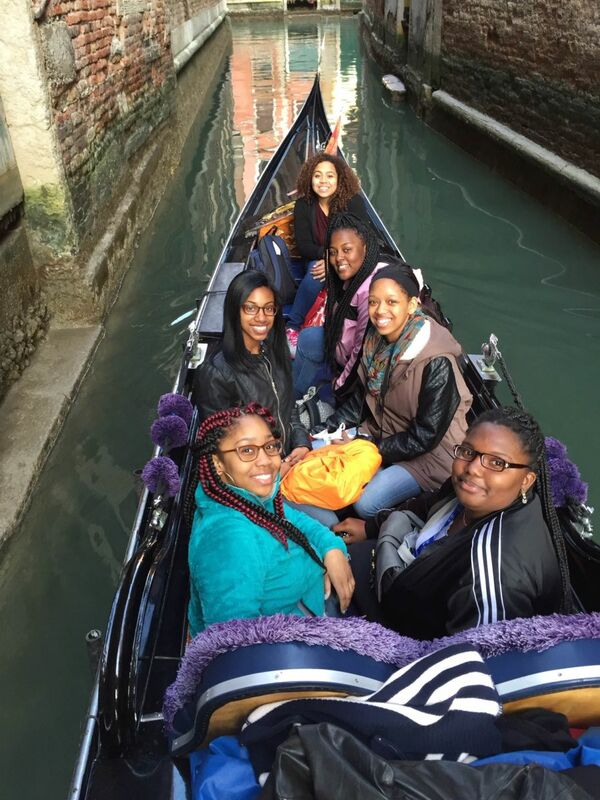 These trips allow our juniors and seniors to explore the world, learn more about other cultures, and understand the value of hard work (as fundraising for the trips is student-led). Every summer for returning students concludes with a week-long trip to another city, during which students, staff, and family members get to tour prospective colleges, visit local cultural attractions such as museums and historical landmarks, and bond over fun activities like bowling and amusement parks. Thanks to the generosity of PricewaterhouseCoopers and Lanxess, our students regularly get the opportunity to visit New York City, during which they take in local attractions (including the Statue of Liberty and 9/11 Memorial), enjoy Broadway plays, and learn more about careers in business and finance. On one trip, our students even had the opportunity to tour the floor of the New York Stock Exchange, which is not open to the public!